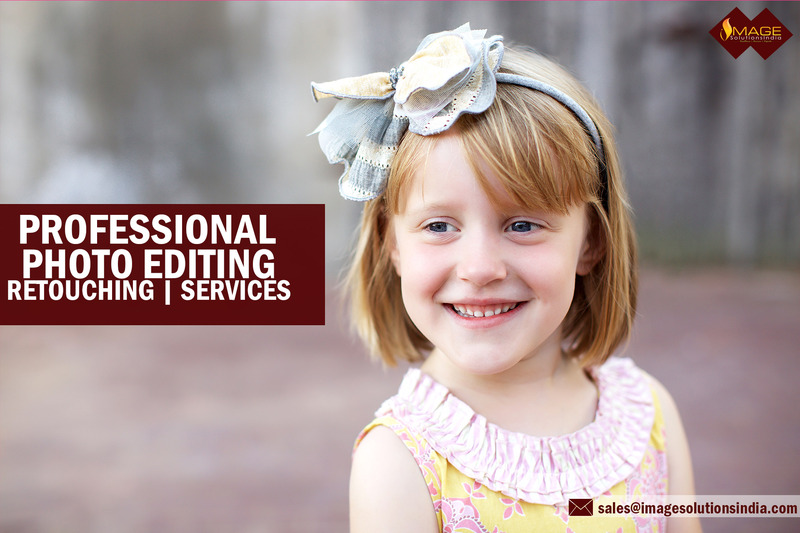 Photo Editing Services and Photo Enhancement Services to Photographers – Image Editing Services to UK, USA, Norway, Canada, New Zealand, Poland Etc. Never worry about color correction, restoring photos, contrast, and lighting adjustments, contact image solutions India team. 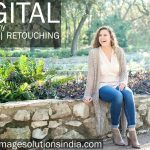 Image solutions India is a professional photo editing company provides all types of photo retouching and image processing services to your needs. Sometimes photographers spend more time to take photographs, hence they don’t have time to enhance it, and for further activities, they are looking for the outsourcing company to send their images. 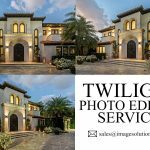 Our restoration services included lightroom enhancement or adjusting contrast and lighting conditions, background change or removal, cropping and resizing, color correction, manipulation, masking, restoration and real estate image editing services. 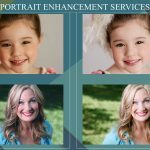 Our types of image enhancement services are wedding photo retouching, product photo retouching, and real estate image retouching and model photo retouching services. There are many tools are available but manual photo editing gives effective results after completing the restoration work. We are not working for money; our motto is providing customer relationship bond in between our wide range of customers. We will send two copies of your edited images, if you are ok with this we will move to the next level; otherwise, our team will redo it for your work. Are you looking for the best outsourcing company to outsource your photo editing, clipping path, image masking and other kinds of photo restoration services etc? 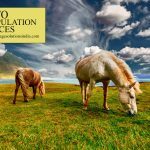 Now, it is the time to concentrate on your business development and other types of personal as well as social activities by outsourcing your imaging work to Image Solutions India. We are creative design agency offer all types of photo illustration, high-end retouching and graphic design services to be. We are international photo editing services provider located in Bangalore, India from the last decade of years. Our customers from different countries are getting low-cost services with us in a professional manner. 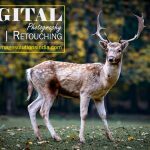 We have the team of graphic design professionals; they are working for different types of retouching and restoration work to your images. Our restoration works such as advertising, fashion and jewelry retouching, faded photos retouching and wedding photo retouching services.